Many Wokingham folk have a distant memory of a motorway junction just north of the town. It was very convenient for them, but it disappeared mysteriously in the mid-1970’s. 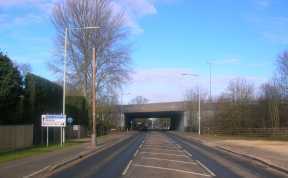 This was the mythical 'Ashridge Interchange', just south of Junction 10 at the A321 Twyford Road, just a mile or so from Broad Street (shown above). Why is it never mentioned as a solution to our traffic problems? 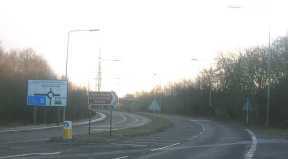 The first phase was from Sutton's Seeds roundabout in Reading, and finished at the A321 just south of Junction 10. 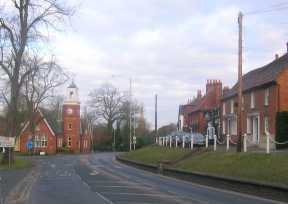 After a couple of years, the second phase was completed down to the Coppid Beech roundabout. Before Phase 1 was built, there was strong opposition to the Ashridge Interchange, and the Planning Inspector ruled in 1970 that it should be deferred until traffic patterns emerged once the motorways had been completed. It is understandable why there was such opposition to an interchange fairly close to the town centre. 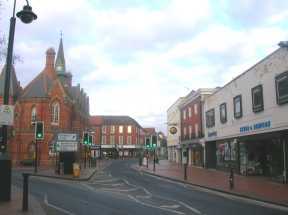 Wokingham Town had grown extremely rapidly during the 1960's, and the proposed link road was completely out of proportion to its surroundings. A dual carriageway aiming straight at the heart of the old market town would have completely ruined the area. 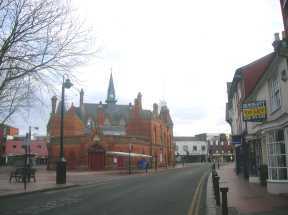 Perhaps it was felt that by closing off this junction, the town would be spared much more building. This was not to be. Read the History section, or follow the links on the left, to see in more detail what happened. 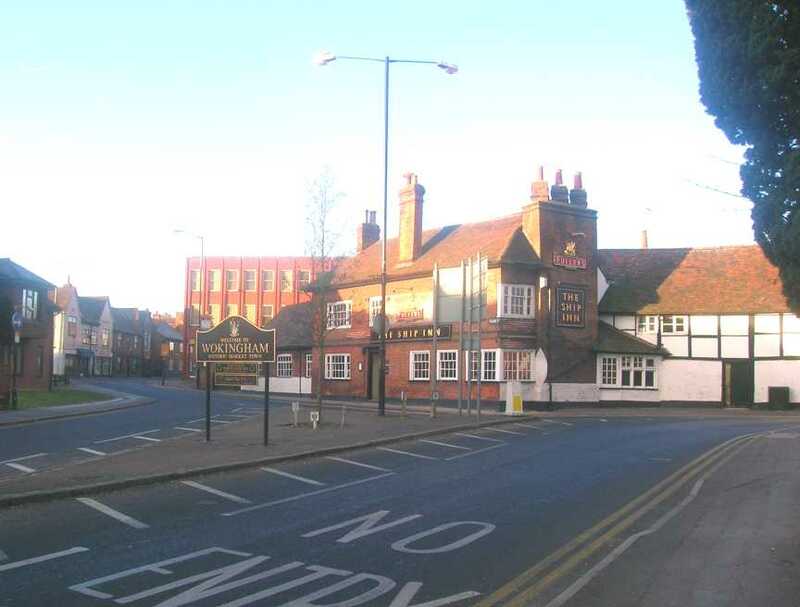 We now face another Planning round, and two "by-passes" are being suggested for north and south-east Wokingham. They are not by-passes; they are simply distributor roads to serve possible new housing developments - 2,000 houses each. The northern by-pass will go from near Coppid Beech to the Reading Road south of the M4 bridge. 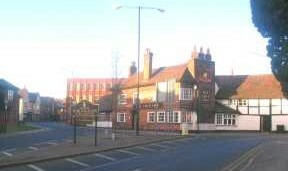 It will parallel the A329(M) for must of its route, and will be a visual and n oise intrusion for many residents north and east of Wokingham. Its exit will be on the Reading Road immediately south of the M4 bridge, and this will become a major bottleneck. The Ashridge Interchange provides a better alternative, and ought to be considered. However, it was not even mentioned in the draft Transport Appraisal, published in November 2005. Why not? At Public Question time on 30th March 2006, it was claimed that the Central Berkshire Transportation Study of 1996 ruled the Interchange out on technical grounds, and so there was no justification to raise the subject again - but the analysis was flawed. Whether or not Arborfield Garrison is included in official plans, if it is closed or scaled-down, the Ministry of Defence will apply for housing development, and will win on appeal, because it includes a large brown-field site along with its many sports fields. The sports fields may be safe, but the built-up areas aren't. 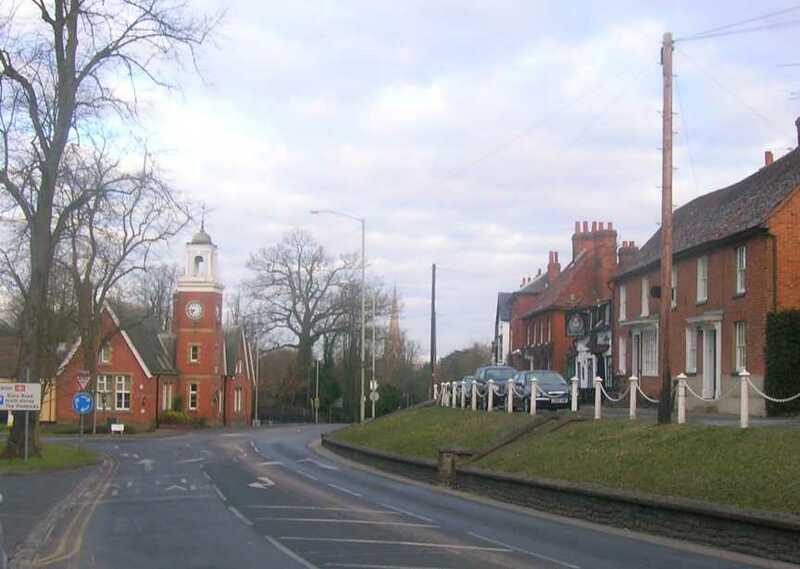 Arborfield Garrison is poorly served by road, since traffic aiming for Wokingham will join the Barkham Road, already blocked by the Station level crossing, and eastbound traffic will join Nine Mile Ride, congested at peak times. No solution has been provided in the Transport Appraisal for this possibly major development. Why?